Greetings Family; "What are some of the rules that should be taught in a Martial Arts school about success and survival in today's society?" This is the topic of discussion for Friday 6/3/2016. What are some of the methods you employ to bring your students to this level of understanding the world in which we live? 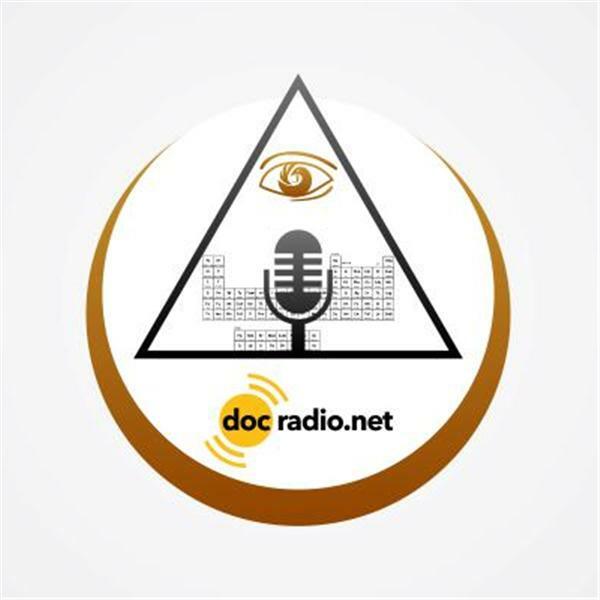 Please Join your host Soke Haisan Kaleak and his co-host Salim al-Rashid Hanshi Friday at 8pm for this stimulating conversation, we can be heard on your browsers @Docradio.net or on your phones at (646) 716-6825. If you would like to speak to your host press the number 1 on your phone and the host will be informed that you would like to join the discussion. "It would not be family without you"